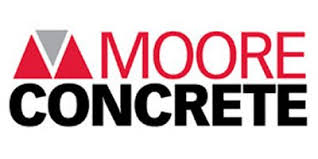 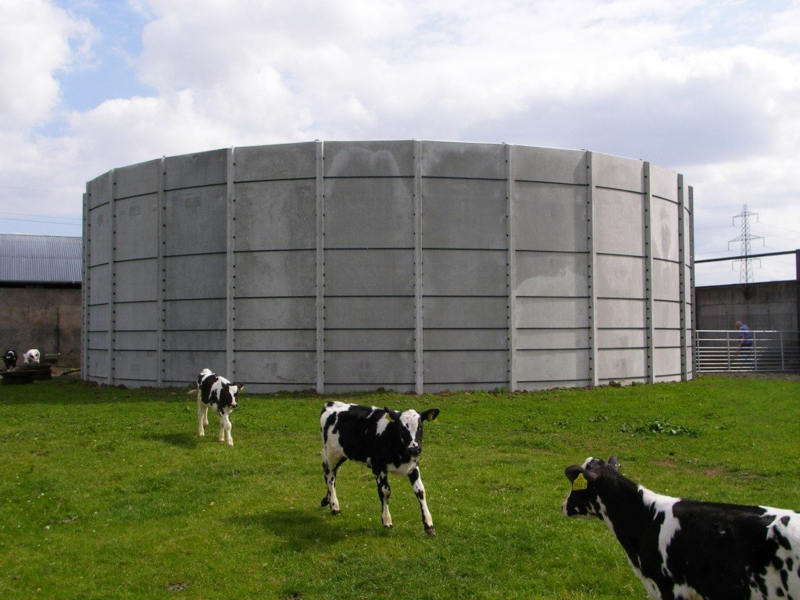 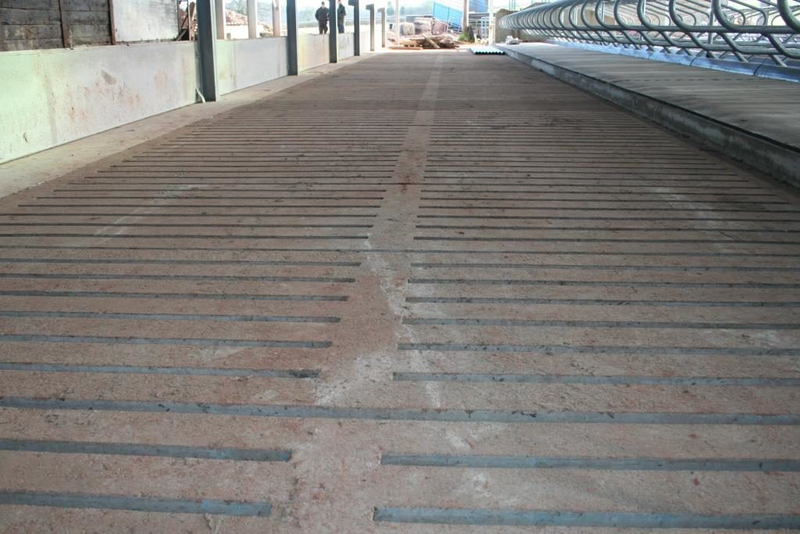 Moore Concrete manufacture a range of 178mm (7″) and 255mm (10″) deep Cattle Slats suitable for both beef and dairy cattle. 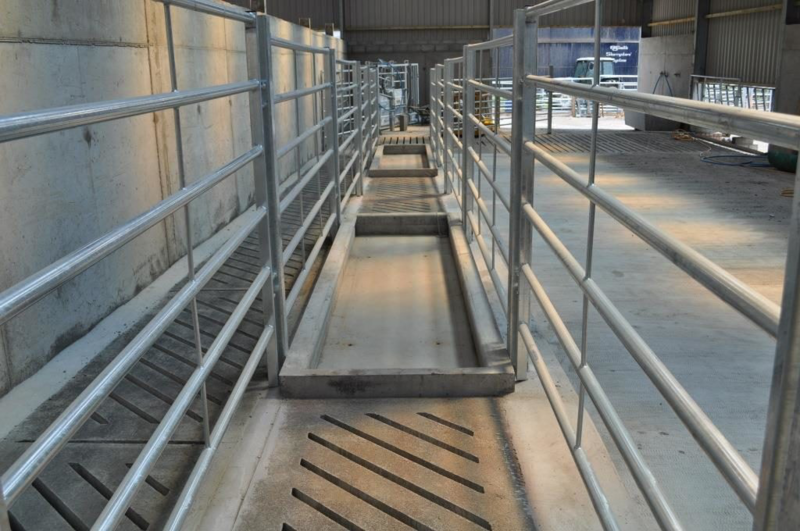 Slats can aid hoof health by allowing slurry to drop quickly into the tank below, keeping the animals feet drier, reducing the environment which supports bacteria linked to lameness conditions such as digital dermatitis and slurry heel. 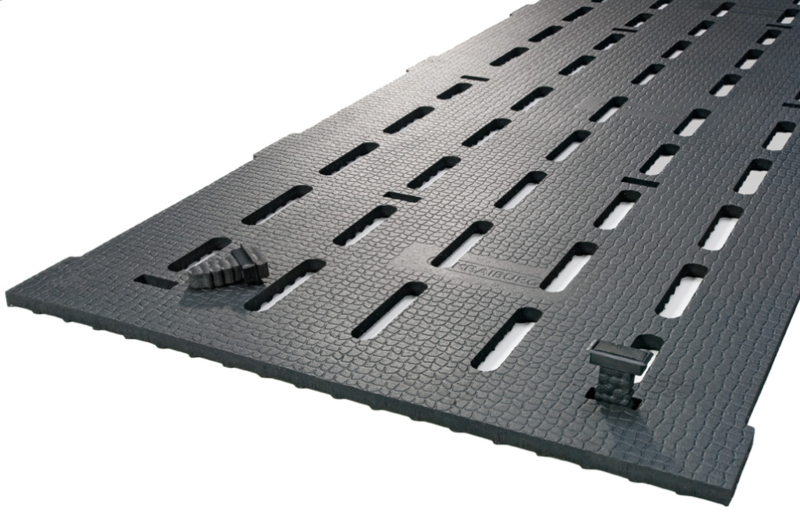 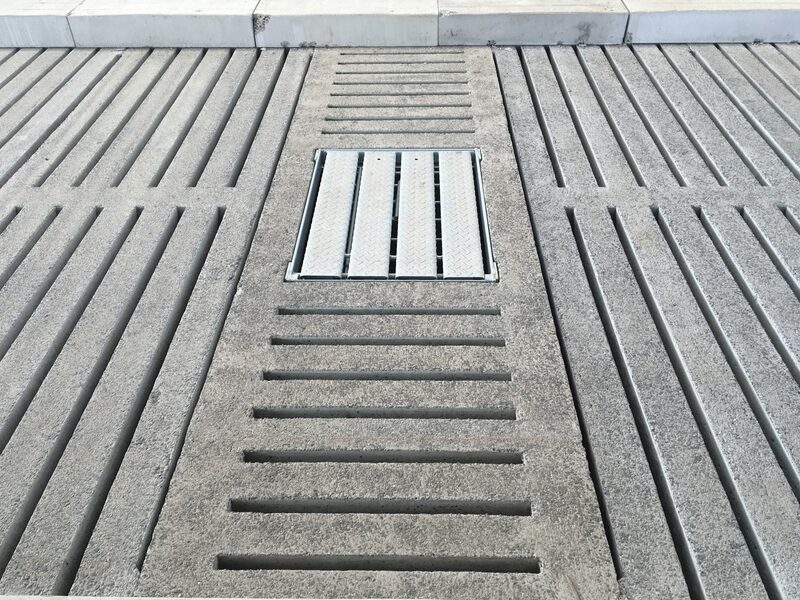 Our gang slats are designed to ensure the optimum space to surface area ratio allowing animal waste to fall easily into the storage tank below. 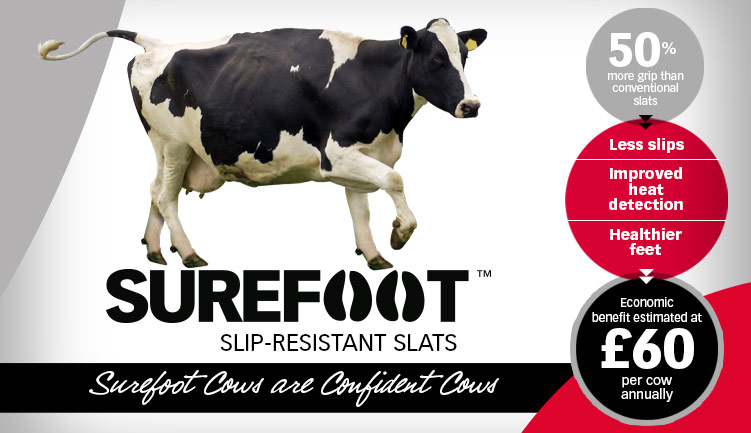 Ask our team about the Surefoot Slip Resistant Slats which provide 50% more grip than a conventional brushed finish. 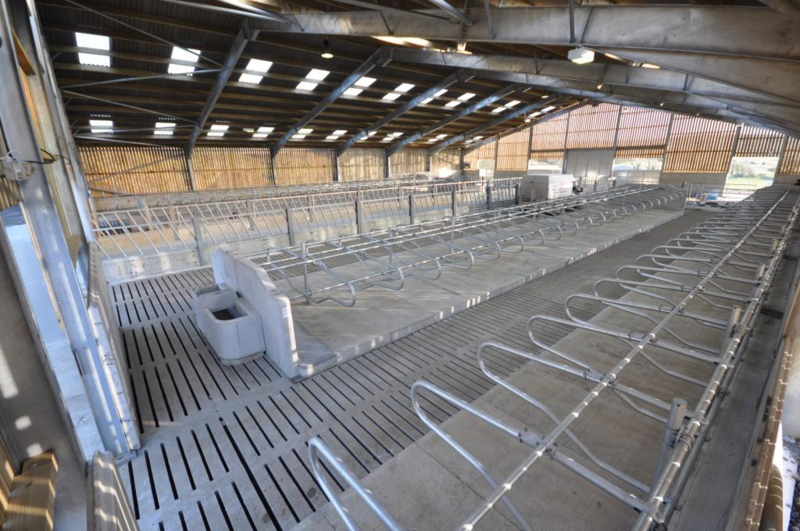 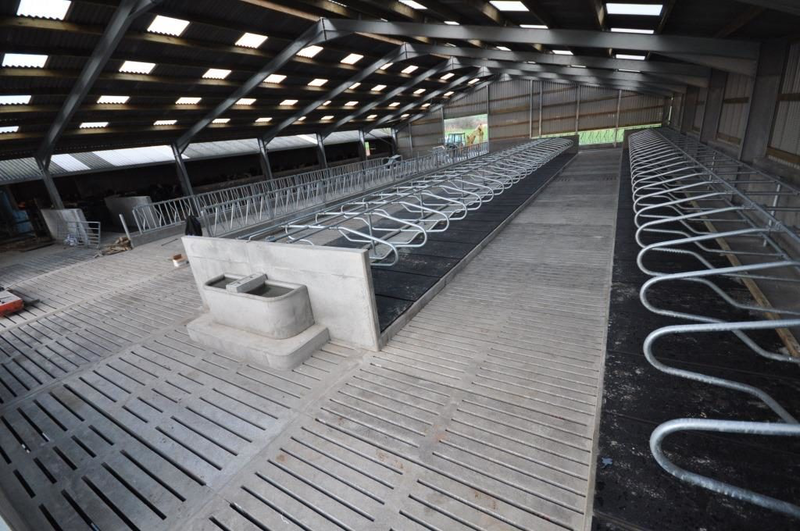 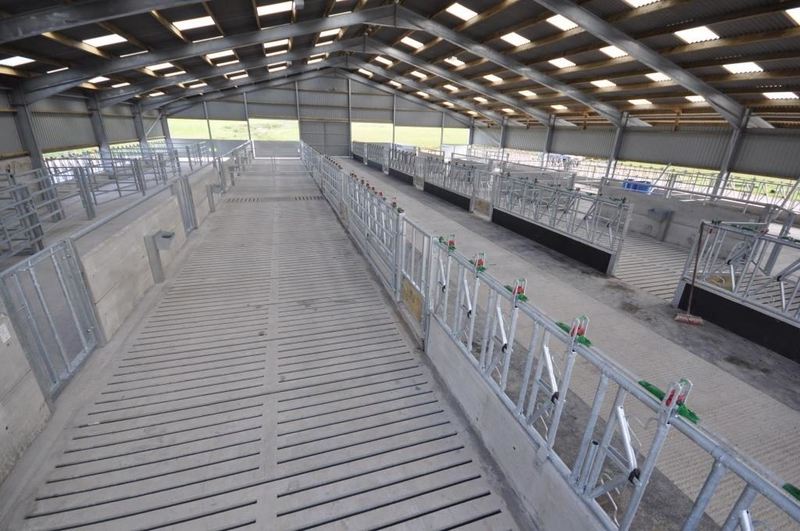 Our precast livestock suspended flooring systems incorporate, slats, cubicles, gangs, support beams and passage covers. 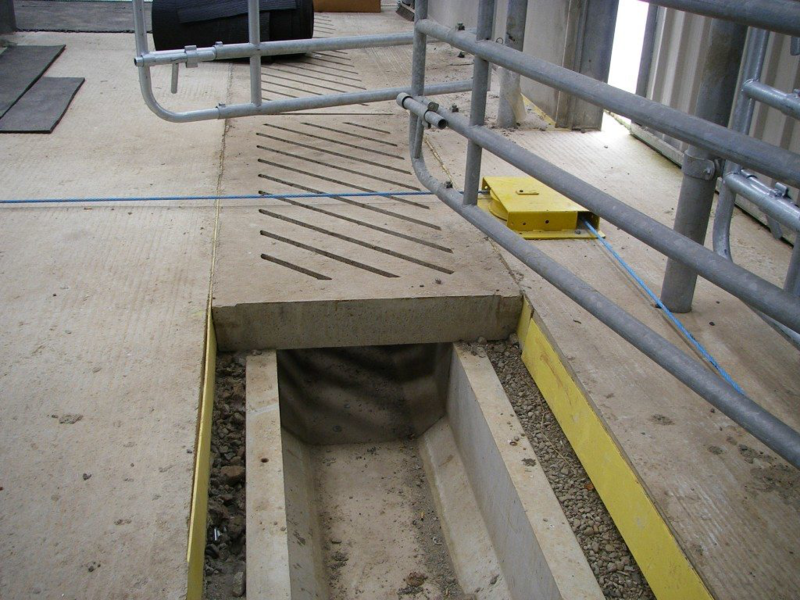 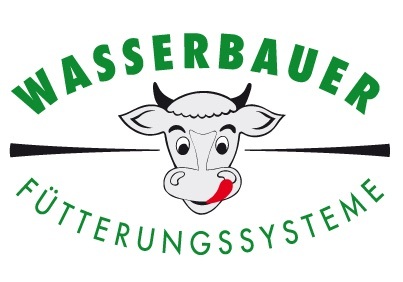 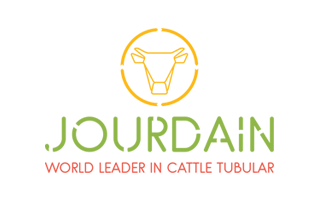 Slipping is a major welfare concern, and injuries from falls can be a significant financial loss to farms. 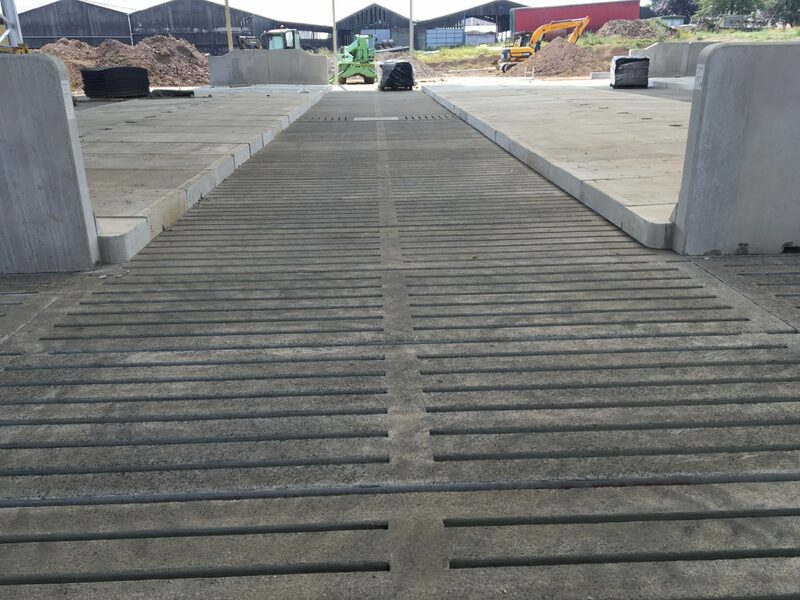 Moore Concrete have been driven to find a solution and are pleased to introduce the Surefoot™ Slip Resistant Slats which offer 50% more grip than conventional slats.